Whether you need a septic inspection for your existing system or a new property in Lakeland, we can take care of it for you quickly and affordably. When you have a septic system on your property, you’re responsible for keeping up with some important maintenance tasks. One of the most critical tasks is having regular septic inspections, which can reduce the risk of a major septic backup or other problematic issue with your system. Septic inspections should be performed regularly to determine when the tank needs to be pumped and cleaned, as well as to take a closer look at all components to make sure they are functioning properly. Since many of the septic system components are buried beneath the ground or otherwise hidden from view, you won’t necessarily know when something is awry. A damaged septic system can quickly become a major headache, but it could also pose a threat to the drinking water and soil around your home. With so much at stake, it’s clear why septic inspections are so important. Buying or selling a home? You need a real estate septic inspection! 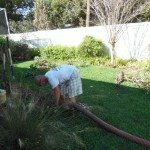 When is a good time for a septic inspection? While there isn’t a wrong time, there are a few times when it is a really good idea. Obviously you should call us at Averett Septic tank Co Inc. if you notice any sign that your septic system is in trouble. Another time to call for a septic inspection is if you are getting ready to sell your home or buy a new one. Whether you need a septic inspection for your existing system or a new property, we can take care of it for you quickly and affordably. Signs of Trouble: There are a few things that could indicate a problem with your septic system, such as slow draining, bad odors, wet areas on the lawn, greener or lusher grass in one area, or even an actual alarm going off. Call for a septic inspection if you notice any of these signs, as some problems are less costly to repair if caught early on. 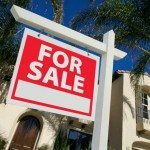 Selling Home: If you are getting ready to put your home on the market, this is a good time to schedule a septic inspection. It gives you a chance to take care of any problems now, so you don’t lose a potential buyer later. Buying a Home: The typical home inspection does not include a septic inspection, but that doesn’t mean you shouldn’t have it done. If a problem exists, you want to be in a position to negotiate the selling price to cover some or all of the repairs before you close on the property. Furthermore, you will have a good idea when to schedule your first septic tank cleaning, as the septic inspection will tell you that. Give us a call to perform a septic inspection in the Lakeland, Florida area. It is always best to know that a septic system is fine than to find out it isn’t at the worst possible moment. We’ll send a technician to your property to perform a full inspection and give you a clean bill of health for your system or come up with a plan to resolve any underlying issues with your septic components. 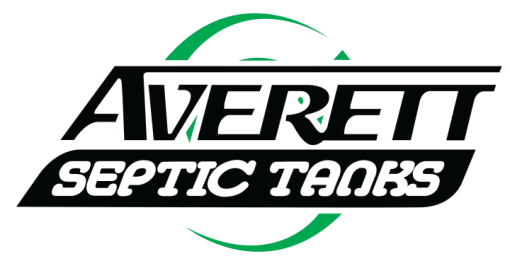 At Averett Septic Tank Co Inc., we offer septic inspection services in Lakeland, Winter Haven, Auburndale, Bartow, Polk City, Plant City, Haines City, Mulberry, Polk County, and Eastern Hillsborough County, Florida.